If you are in need for immediate commercial fridge repairs in Doncaster, we are the temperature control experts to contact. At Blue Innovation, we offer commercial fridge repairs in Doncaster and can cater our services to your specific needs. We aim to meet and exceed your expectations with our premium commercial fridge repairs in Doncaster. We are established and distinguished in our field, offering our commercial fridge repairs in Doncaster to small, medium and large businesses across Victoria. 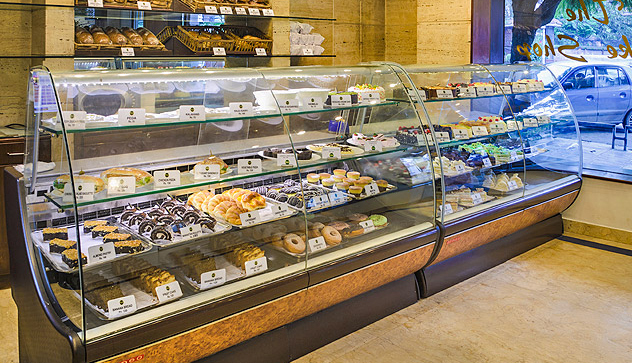 Blue Innovation can provide you with highly reliable and efficient technicians for commercial refrigeration maintenance, servicing and repairs. 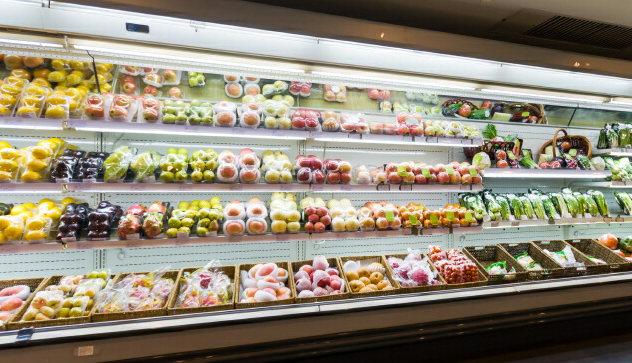 It is pivotal in keeping your refrigeration units in excellent working order, especially if you are a large restaurant with massive amounts of stock that must be kept at a cool temperature. Our commercial fridge repairs in Doncaster can resolve your issues and ensure your equipment maintains maximum efficiency. 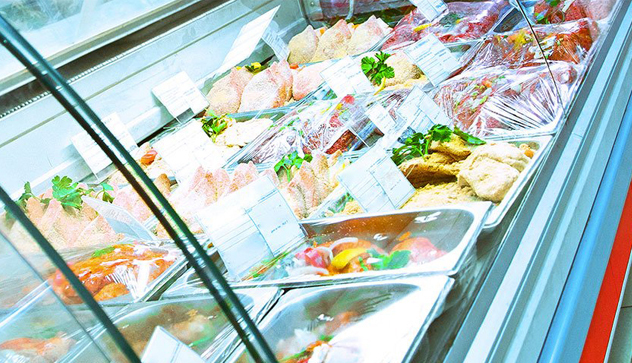 We specialise in providing professional support and our technicians are more than capable of resolving your commercial refrigeration problems. We can reach your destination in no time and can provide a timely solution with our commercial fridge repairs in Doncaster. 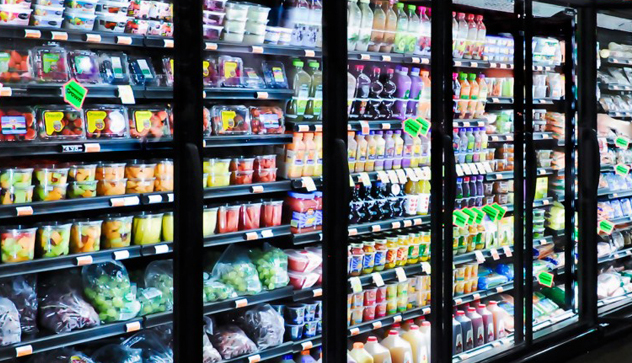 It is important and in your best interest to seek qualified commercial fridge repairs in Doncaster, and at Blue Innovation, we have the qualifications and resources to fulfil your repairing needs. We strive in providing top customer service with approachable representatives available around the clock, day and night, for assistance. Our team has the dedication and experience in getting your commercial fridge repaired and at the right temperature. You can rely on our fast and dependable services so your business will not suffer further inconveniences. Don’t wait any longer; contact us today for quality commercial fridge repairs in Doncaster. Blue Innovation services all types of refrigeration and air conditioning systems for small, medium, and large businesses and organisations across Doncaster and Victoria. Our qualified fridge and air con technicians are available for consulting and emergency call outs. Call 0401 083 674 for servicing and scheduled maintenance.